This is a comprehensive guide of how to get from Rome to Venice. We cover the Rome to Venice train options, Rome to Venice bus options, Rome to Venice car options, and Rome to Venice flight options. One of the perks of traveling in Italy, is the ease of getting between cities. For our 2018 Spring Break trip, we went from Rome to Venice and then onward to Milan. But figuring out the details of our trip between cities was a bit of a challenge. 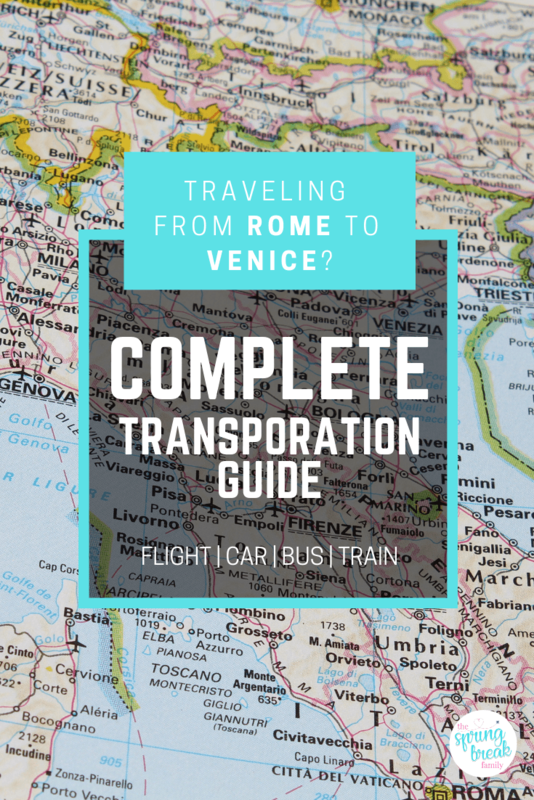 If you’re in the same boat and need to know how to get from Rome to Venice, then this guide is for you! Trenitalia or Italo: Which is Better? 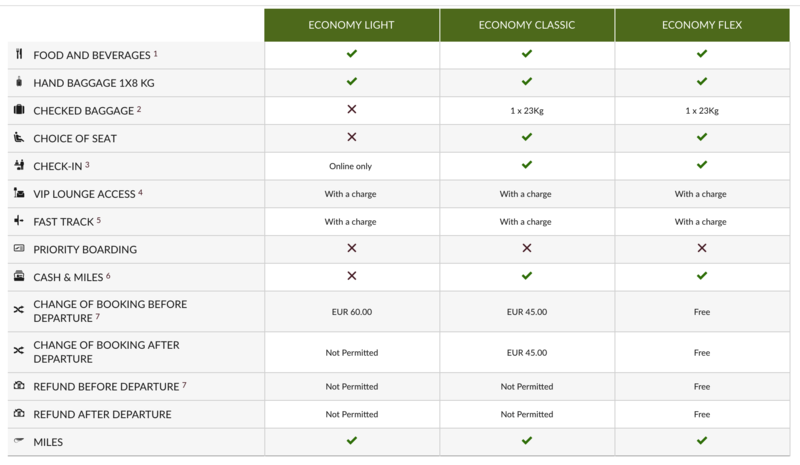 Flixbus or Eurolines: Which is Better? Taking the high speed train from Rome to Venice is by far one of the easiest methods of traveling from Rome to Venice. 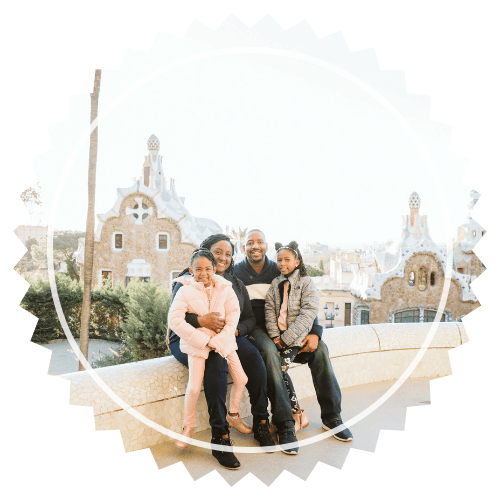 It is fast, easy, and affordable — all of which are lifesavers when you travel with kids. Or even when you’re traveling without them. In most cases, you will want to travel from Roma Termini to Venezia St. Lucia. That Rome to Venice train time is 3 hours and 45 minutes. Other options are Roma Tiburtina at the origin or Venezia Mestre at the destination. Rome Tiburtina is not as popular because [while not far] it is not as “city center” as Termini. It also is a through station instead of a full station. Trains simply stop for passenger onboarding and the continue on. Venezia Mestre is similar in that it is outside the center of Venice and far from most tourist destinations. 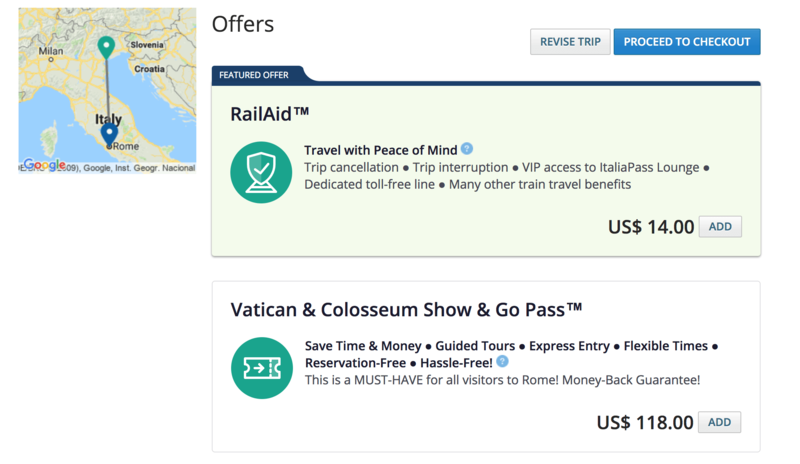 There are a few websites that sell Rome to Venice train tickets like Italia Rail but I recommend going directly to the source. Our favorite [and who we used] is Trenitalia. They primarily offer service from Rome to Venice via two trains: the Frecciargento and the Frecciarossa. The routes they take and the Rome to Venice train time is about the same. 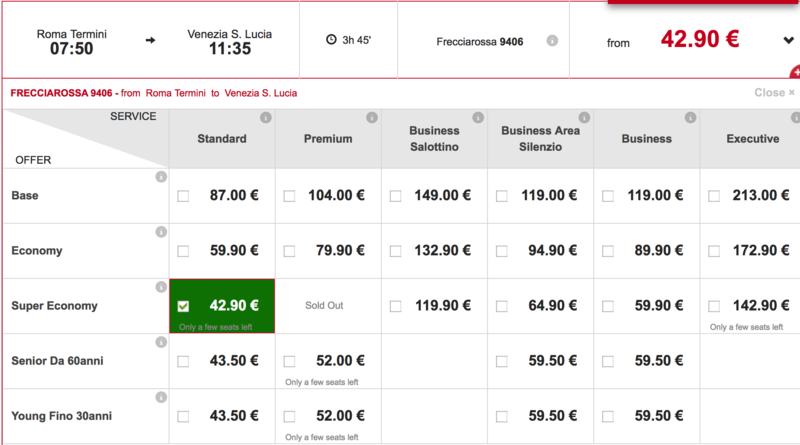 The primary difference is that Frecciarossa offers more service classes than Frecciargento. There are four service classes on the Frecciarossa: Standard, Premium, Business, and Executive. May or may not have a luggage rack for larger luggage at the end of the car. If not, it will just have to be placed [unattended] by the door. Because budget, we booked the super economy rate for Standard seats. They were extremely comfortable and we did not have any issues. However, in hindsight, we wouldn’t have minded the extra space for luggage in the Premium class. Beware the price difference though! 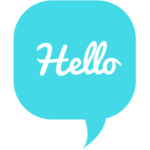 Base – allows free ticket and booking changes; also refundable. Be on the lookout for their family or 2 for 1 deals! They often offer a family rate for 2 adults and 2 kids or deals that allow kids under 15 to travel free. They also regularly have 2 for 1 sales as well. Try to book as early as possible. Super economy tickets are limited and go fast. They will automatically try to seat your group together. However, if you want ultimate control over your seat selection be sure to click “Select Seat” when purchasing. Purchase from the Italian site translated via Google Translate in Incognito mode. The local prices are sometimes cheaper. Pack light if possible. If not, consider investing in Premium seats for the extra luggage space. Avoid the regional train — it is much slower with many more stops. Pets are allowed on board so be cognizant if you are allergy sensitive. Another option is to book via Italo. Their quality of service is pretty close to Trenitalia. They service the same stations and use the same rails. There are many outdated sites that still say Italo does not service Rome Termini; that is no longer the case. Italo does indeed service Rome Termini just as Trenitalia. The primary difference between the two is that Trenitalia is government owned while Italo is a privately owned company. They also do not provide snack cars and instead equipped the train with vending machines. Italo prefers not to call their service levels classes and instead calls them service environments. They provide four: smart, comfort, first, and club executive. Flex – allows free ticket and booking changes; also refundable [for a fee]. They offer a family discount that allows kids under 14 to ride for free! It does require the adult to purchase a flex [read: the most expensive] ticket though. They also have a discount for seniors for multigenerational family travelers. Try to book as early as possible. Low cost tickets are limited and go super fast. If you really want to depart from Rome Tiburtina, Italo has many routes leaving from that station. There are luggage restrictions on tickets purchased in the smart environments [no larger than75x53x30 cm]. A whopping difference of 1 whole Euro! There could be different dates/times with a wider variance but in my experience they are very close. That being said, I give Trenitalia a slight edge for the meal choices they provide their premium riders. However, that advantage is very slight. When push comes to shove, pick the one that best fits your budget and schedule. The downside of purchasing directly from these sites is that you will only be able to see the trains [and schedules] that they offer. If you go this route, be sure to check both sites for the best available time and rate. 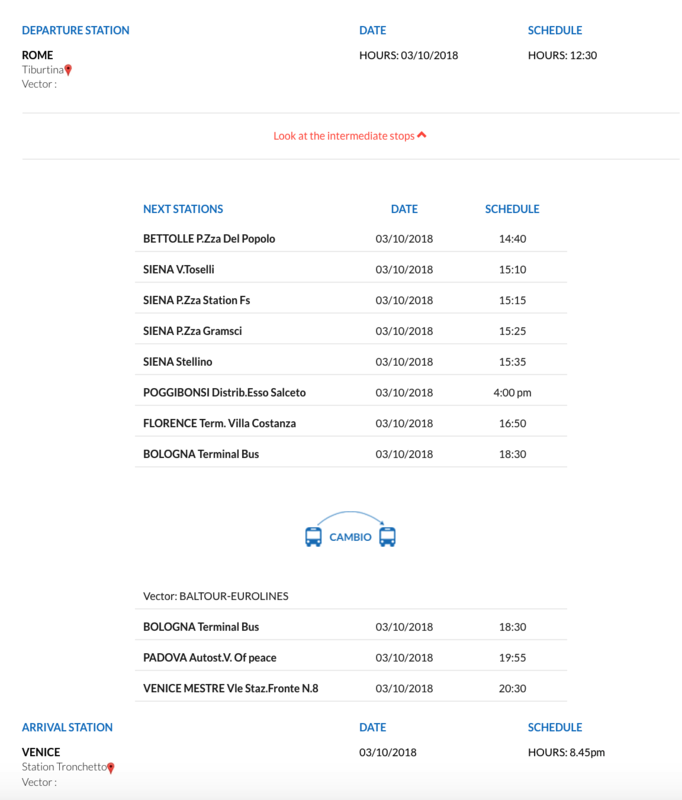 If you decide to book with Italia Rail instead, they will show all available trains from Rome Termini to Venice St. Lucia. From there, you can select the train and provider that works best for you. You can also purchase helpful add-ons like ticket insurance [via RailAid], related tours, phone data, and more! However, ItaliaRail comes with a service fee that is easily avoided by booking directly with Trenitalia or Italo. Prices are also provided in USD [which I’m convinced have a slight upcharge]. 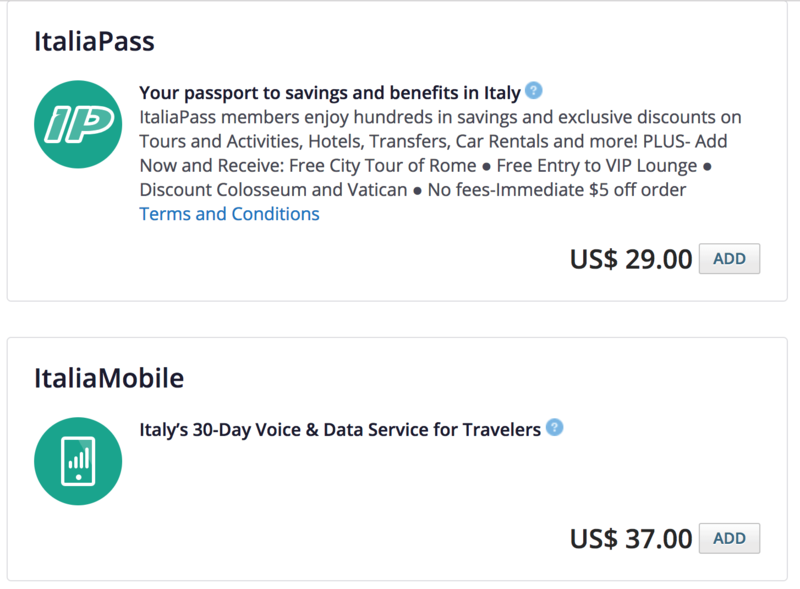 In my opinion, ItaliaRail is only the best option if you have already purchased an Italia Pass. 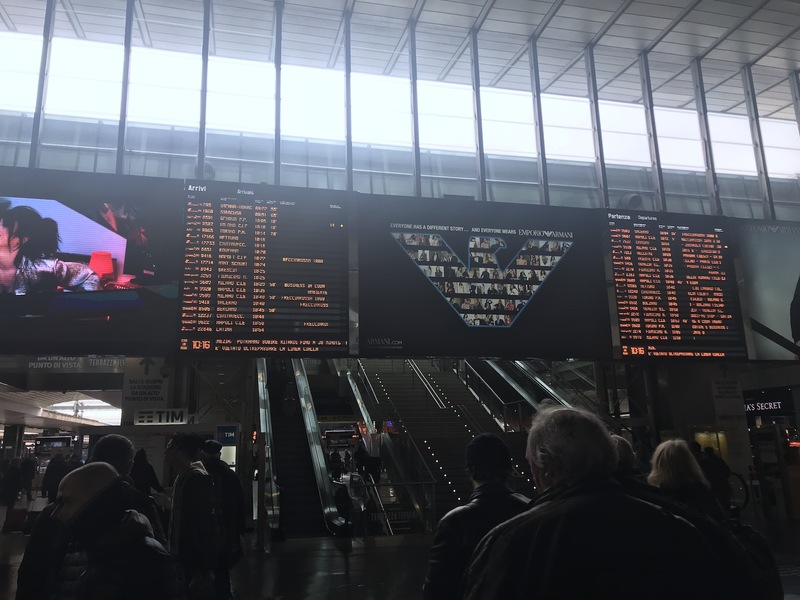 Once you’ve selected your train and purchased your ticket, here are some helpful tips to help you navigate the beautiful maze that is Roma Termini. Pre-purchase your tickets! It is easier and you can board the train with just the QR code on your phone. If you insist on purchasing your tickets at the terminal, there are machines you can use. Still don’t recommend it though. Watch your back and reject all offers for assistance. Do not accept help from anyone walking around. Even if they have a badge. Even if they are wearing a uniform. 99.999% of the time they are scammers. Please keep your eye on your luggage. Termini has pickpockets galore. Pay careful attention to your backpacks and purses. There are plenty of places to eat [including a McDonalds] and shop in the train station. Unlike an airport, arriving earlier is not better. There are not many seating areas and you might find yourself camped out on the floor sitting on your luggage. Try to arrive around 30 minutes prior to your departure. Your departing platform will show on the big placard 15-20 minutes before your departure [and no earlier]. [At the time of this post] Security consisted of an agent scanning your QR code and waving you through to the train access area. Yeah, that’s it. If you missed the opportunity to eat, there will be vending machines directly outside the trains. Move quickly though! Once on board, they don’t always ask for your ticket but have it ready if they ask. In my [humble] opinion, this option is not the best one — especially considering the other options available. However, if you want another land transportation option besides the train, the bus is it. It also has the potential to be cheaper than a train ticket if you book far enough in advance and get a ticket during non-peak days/times. Unfortunately, there is no national bus service and the Rome to Venice buses are regional. 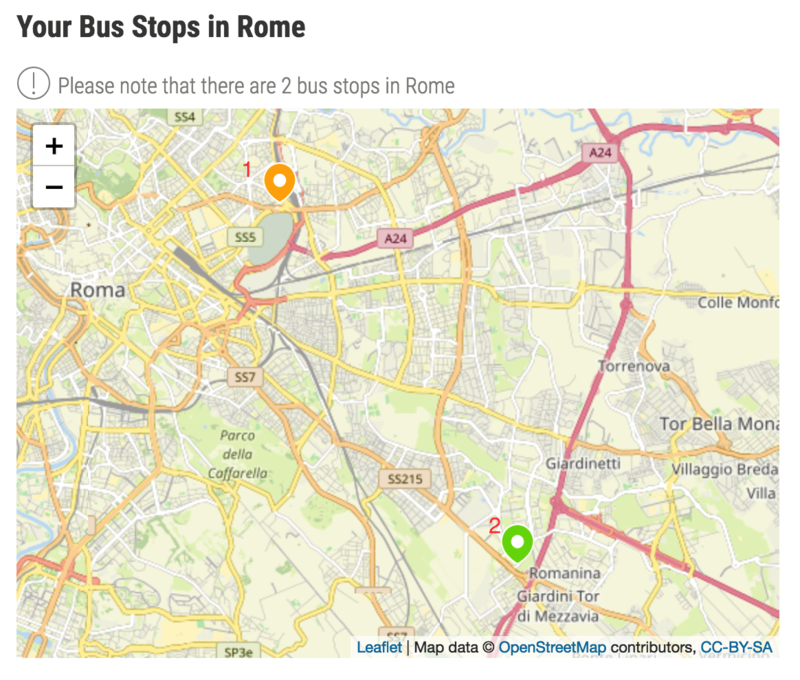 Because Rome and Venice aren’t incredibly close, most Rome to Venice bus routes will require a few stops and transfers. Also, because Venice is water bound you will have to stop outside of Venice and take a vaparetto [water taxi] to the main island. The Rome to Venice bus times vary but range from 7 hours to almost 12 hours. Flixbus is by far the most popular Rome to Venice bus. 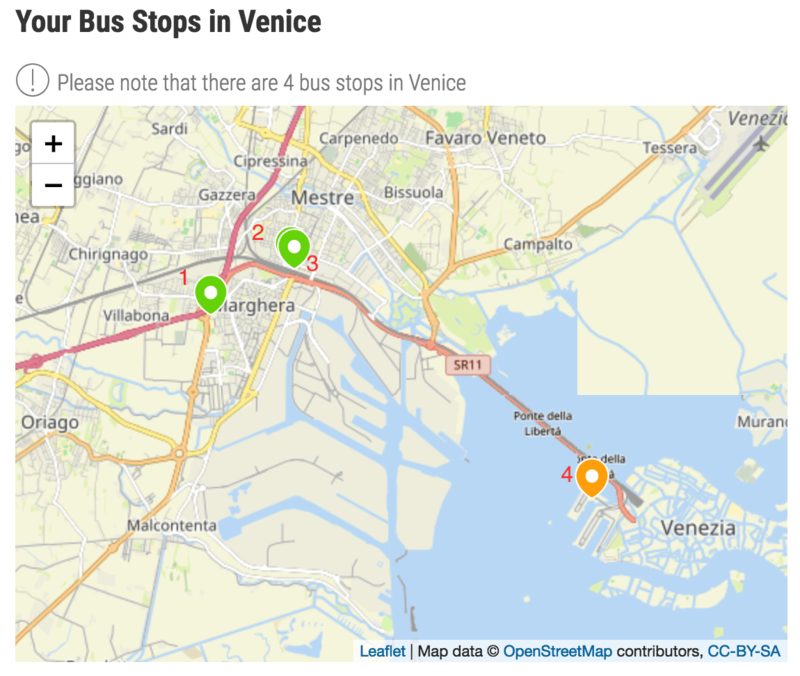 There are four bus stops within Venice: three outside of the main island and one a little closer in. Free wifi is provided on board with a proprietary entertainment system. The bus is outfitted with a multitude of power outlets. Small luggage can be stored in the overhead storage. Every seat has extra legroom and is reclinable. Flixbus offers tickets from Rome to Venice as low as $10.99 but in most instances require you to purchase a ticket months in advance. Any shorter than that and you are looking at around $30. Here is a screenshot from Flixbus for the same dates as the screenshots from Trenitalia and Italo for comparison. Unlike the train, there are luggage restrictions for the Rome to Venice bus. Each passenger is allowed to take 1 checked piece of luggage [max dimensions 31 x 230 x 12 inches and 50 lbs]. They can also take 1 carry-on bag [max dimensions 16 x 12 x 7 inches and 25 lbs]. Additional luggage can be purchased [with the same dimension limitations] for $10. Be cautious of this as it can really add up! The good news is that bikes, wheelchairs, and strollers can be checked for free. They also often have discounted fares for children under the age of 15. There are several things you need to know to make your Rome to Venice on Flixbus successful. Purchase your tickets in advance via their website or app. There is a service fee of $2 to purchase a ticket online. Tickets can be canceled [for a fee] but refunds are given in the form of a voucher. Arrive 10-30 minutes prior to your departure time. Be mindful of transfers. They often add time to your overall commute. If you are traveling with children it is also important to note that Flixbus requires children under 3 to have a child seat that can be attached using a two-point belt. Another popular Rome to Venice bus option is Eurolines. One benefit, Eurolines has as a Rome to Venice bus option is that picks up and drops off at train stations. In Rome, it picks up at Rome Tiburtina; in Venice it drops off at Venice Tronchetto or Venice Mestre. For most tourists, you will want to be dropped off at Venice Tronchetto. Please note that their routes include multiple stops and even a bus change. The bus is outfitted with a power outlets at every row of seats. The seats are roomier overall with less seats per bus than most competitors. Eurolines prices seem to vary but the majority of the tickets I found from Rome to Venice Tronchetto were 28 Euros making it about the same price as Flixbus. If you’re willing to invest in their Baltour discount card, they offer a 15% discount. However, unless you will be riding the bus several times during your trip this is probably not worthwhile. Children 9 and under also receive a 50% discount on their ticket fare. They also advertise occasional discount fares for as low as 1 Euro but they are few and far between. If you’re a heavy packer like me, 2 suitcases per person are free. That’s a small savings over Flixbus if you have multiple bags. Additional luggage can be purchased at 6 Euros/bag. There are several things you need to know to make your Rome to Venice on Euroline successful. Purchase your tickets in advance via their website. Tickets can be canceled or modified [for a fee]. Arrive 30 minutes prior to your departure time. They cannot guarantee your embarkment if you are less than 15 minutes early. You are required to collect and transfer your own luggage in the event of a bus change. Pets are allowed on board if it is a daytime flight, they are small, and they are in a carrier. There is a fee of 50% of your ticket price. Try to find the bus route with the least amount of stops and transfers. This comparison is a little more complicated than the comparison between trains. They have different stations, different drop offs, different stops, different add on costs, different durations — different, everything! Taking a snapshot of just the ticket price would be misleading because any add-ons [like luggage, food, etc.] might tip the scale in favor of the one that initially seemed more expensive. My other advice? Plug in your actual dates to both websites, calculate any additional luggage costs you might incur, figure in the value of time vs. money and then choose the one that works best for you. Traveling from Rome to Venice via car is also an option. But fair warning: it isn’t for the faint of heart. Rome driving is an extraordinary experience that is better viewed from the sidelines. Those who grew up driving there seem to naturally understand the rhythm of the traffic but if you ask me it’s just a chaotic mess. And that’s coming from someone that drives through Houston’s Texas sized traffic every day. Our entire trip, every car ride seemed like an accident waiting to happen. I’m just saying. If you’re unfamiliar with the Roman style of driving, be wary of this option. However, if you’ve got the courage to tackle the challenge here are some tips that will help your process go a lot smoother. One way rentals [pick up in one city and drop off in another] can be pricey so highly recommend doing some thorough price shopping. Choose a site like SkyScanner to see prices from multiple vendors at once. Check the prices of gas [petrol] and incorporate that into your overall price. Some countries only provide a manual/stick shift vehicle. If you get a citation, you will be required to pay it even after you leave the country. If you hail from a place like Texas that is the home of big body SUVs, prepare to be disappointed. Most rental cars are a small economical size. Bear that in mind with the size of your family and your luggage. If you are still a go for traveling from Rome to Venice by car, here are the items you will need in order to rent a car from Rome to Venice. Tired of ground transportation options? Then you’re in luck! Regional jets in Europe are notoriously inexpensive and convenient. Nonstop flights are as short as an hour and are usually around $50 each way. 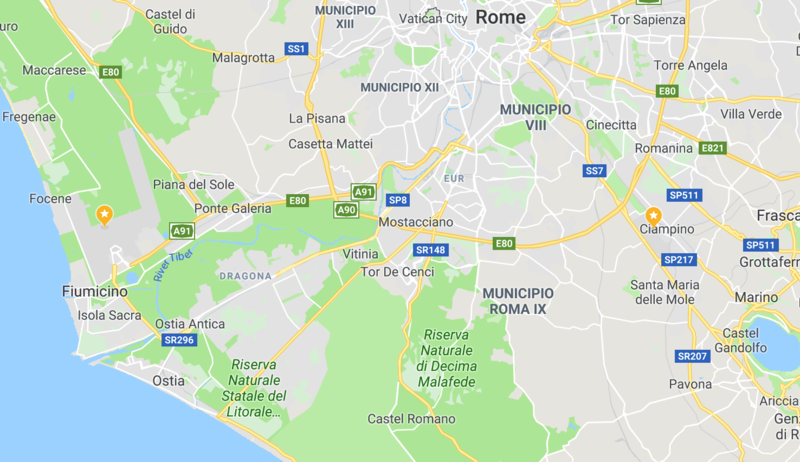 There are two airports in Rome: Rome Ciampino and Rome Fiumicino. The majority fo the regional flights will depart from Rome Fiumicino. Rome to Venice flights will land at Venice Marco Polo airport. This is the only airport option in Venice. To maximize value for your money, try to stick to the smaller airlines like Alitalia Airlines. They have many Rome to Venice flight options and are usually the least expensive option over larger airlines like Air Europa, KLM, or Vueling. 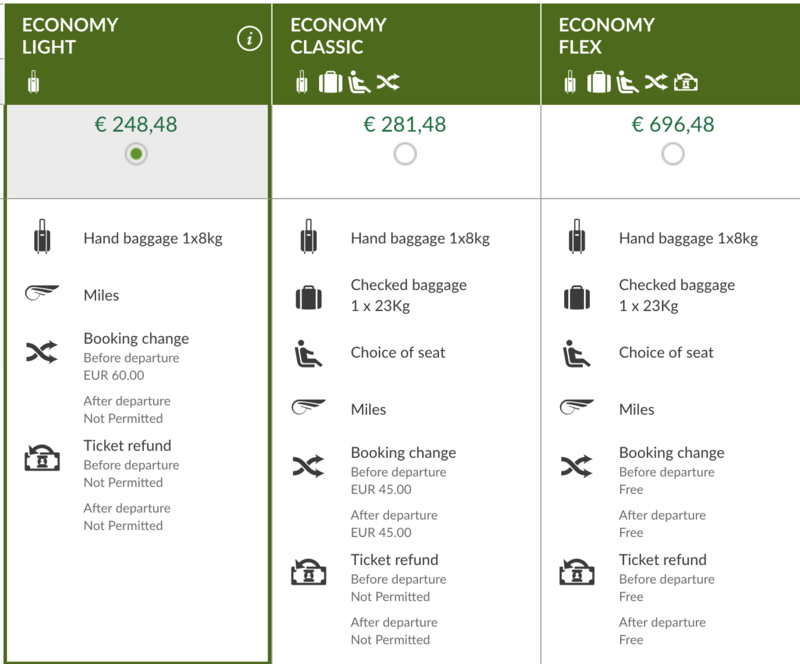 Alitalia Airlines offers three service classes: economy light, economy classic, and economy flex. Flight prices on Alitalia Airlines, like most airlines varies greatly depending on when you book, which class you select, and any ongoing promotions. From my searches, the prices for Rome to Venice flights are around 80 Euros/way. This is a price quote for 1 adult ticket, 1 child ticket, and 1 infant ticket. 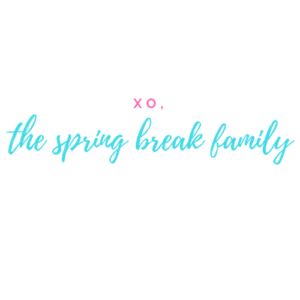 If you are traveling with kids though there are a few things to note. Infant tickets permit children 2 and under to ride in your lap. If they need a separate seat, you will have to purchase a child’s fare regardless of their age. They do offer some family promotions but they are very specific and require round trip transportation. For example, this Alitalia family travel deal provides a discount for 2 adults and 1 kid. If you are travel hacking and using points, they do accept miles from SkyTeam member partner airlines. Practice standard airport tips like arriving at the airport early, having your documents ready, etc. The airline provides certificates for kids flying their first flight! Just print it out and give it to the flight attendants when onboard. Strollers can be checked for free with the purchase of a ticket for kids under 11. If you aren’t quite sure who to book or from where, I highly recommend using SkyScanner. 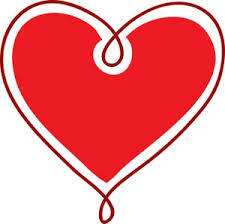 They will do the price shopping for you and peruse the web to find the best price for you. You can also leave the time frame open to have them tell you the best time to fly. In terms of discount airfare, it really doesn’t get any better than that. you can also download their app by clicking here! Now that you’ve made it Venice safely, check out our posts on what to do in Venice! Still in Rome and just planning ahead? Check out our Rome posts!